The employee should be employed for nine months as of the employment date without employer’s termination of the labor contract (except for the termination with valid reasons). In the calculation of the at least working month prompt to long term insurance branches on 2018, the insurants registered in 1, 4, 5, 6, 13, 14, 20, 24, 28, 29, 30, 31, 32, 33, 34, 35, 36, 37, 52, 53, 54, 55 numbered document types shall be considered. Moreover, in calculating total insurant number to be benefit from salary and premium support the document types with 7, 19, 22, 42, 43, 46, 47, 49, 50 shall not be considered. You may reach the related document types in Turkish here. 34- termination due to the transfer of the working place, job or alteration on the job area. In case the termination of the labor contract of those employed under this support with “16-the reason of transferring the employee to other workplace of the employer before the end of the labor contract”, the employee shall be complete the nine months period at the other workplace to be transferred as of the date of employment. If there left any amount, this amount won’t be refund and continue to deduct from the debts to the institution. 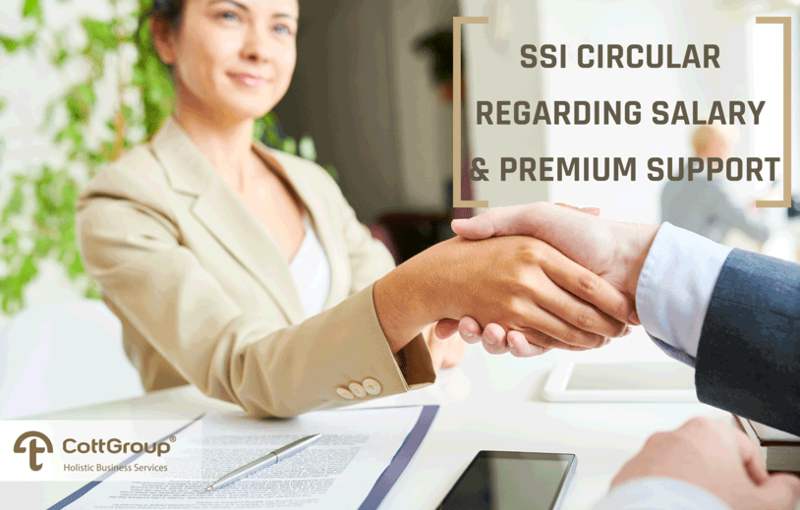 In case the closure of SSI document of the workplace, the support amount to be benefitted shall be cancelled if there is no other registered workplace or debt left. The support amount shall be deducted as of the following month. Shall be evaluated separately in average calculation of the insurants to be employed under salary and premium support for both employers and sub-contractors. You may reach the related Circular in Turkish here.